Today, we launch our Sales Development research - focused on teams generating pipeline (aka SDRs, BDRs, LDRs, etc.). 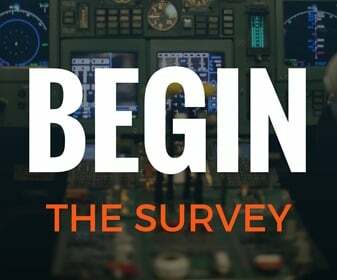 We worked hard to make this year’s survey easier and it will take roughly 6 minutes to complete. 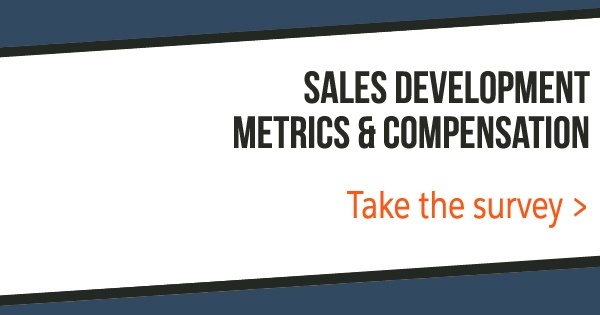 If you lead a Sales Development group, please participate. All answers will be aggregated anonymously. We’ll be sharing the results with you and the rest of the Inside Sales community in the coming months. I appreciate that so many of you take the time to share. We couldn’t do it without you.